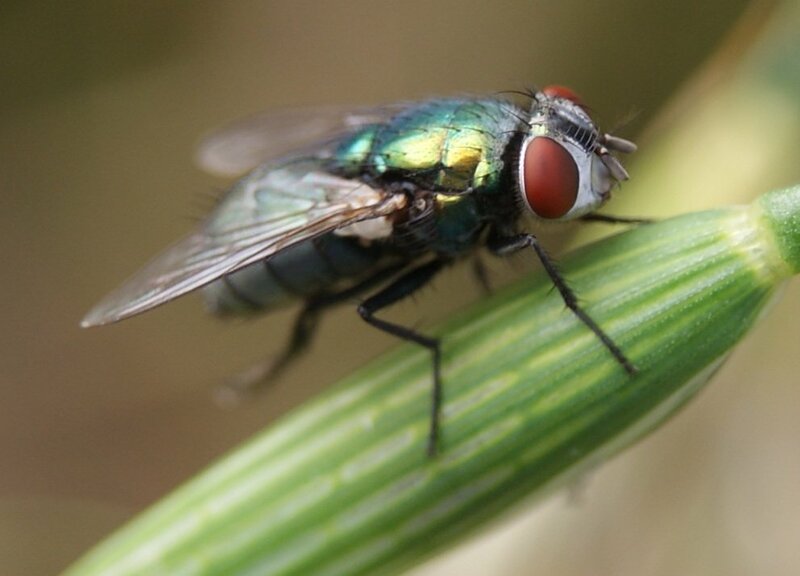 I'm not a great fan of flies, but another wonder of 365 has been the detail and surprise of macro shots... I've seen things in my garden I didn't ever know were there. I mean, I didn't know flies had long eyelashes, never mind a line of tiny ones too. This little fly had taken a break from the cat food (ugh) and was having a wash on a grass seed, despite the wind blowing it around a bit. Sooc apart from the crop. Great shot. I completely agree with your thoughts as well. Wow! He's almost beautiful up close! Super macro. I have learned a lot with a macro lens. Hi Phil! My challenge for you this week is to take some shots with the panning technique- either an action shot or an abstraction. Super macro shot - very revealing! 365 has taught us to see beauty in unexpected places. Great macro. What a great shot, Phil! Isn't macro amazing?